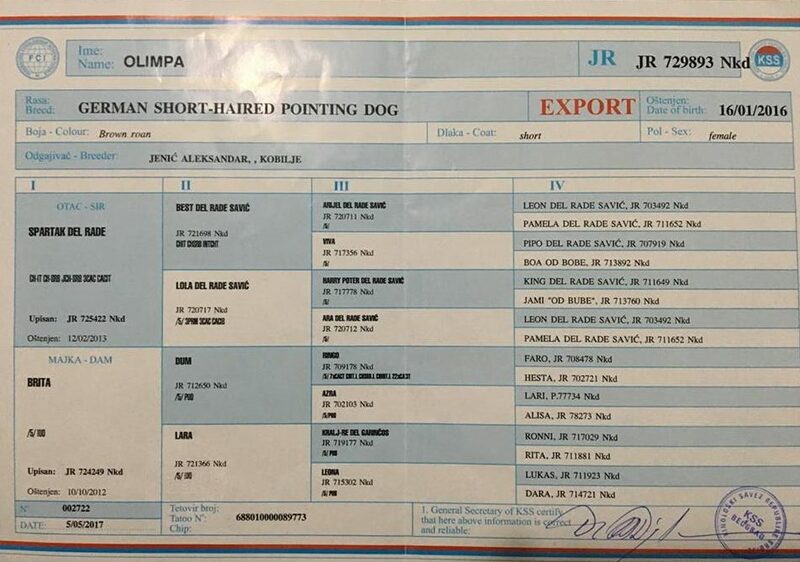 Olimpa was born in Serbia on January 16, 2016. Her father is Spartak del Rade and her mother is Brita. 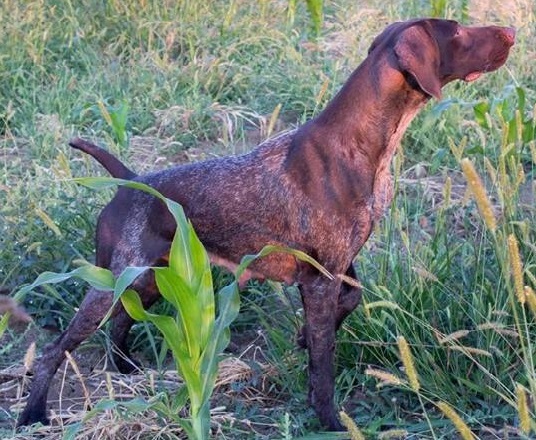 The Olimpa’s color is Brown roan. 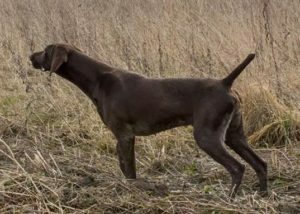 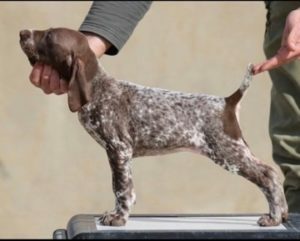 German Short-Haired Pointing Dog. 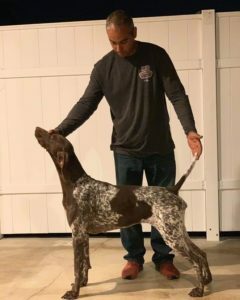 Father: Vegas del Cakic Mother: Carla del Cakic. 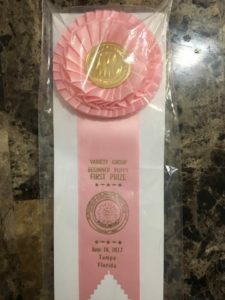 Helly was imported from Serbia , she is the daughter of Vegas del Cakic who is also an international champion in the field. 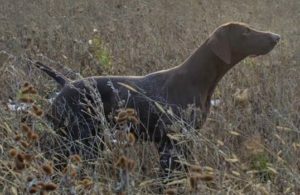 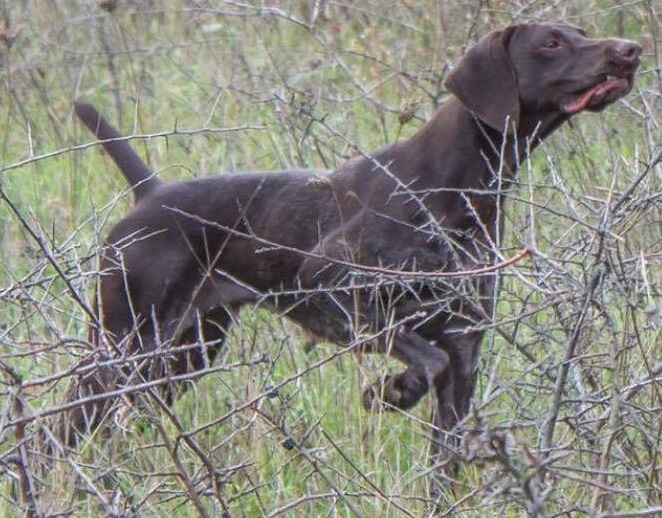 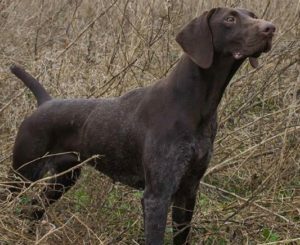 Her pedigree consists most Italian dogs, she is an exceptional natural hunter and has a great speed and stamina in the field. 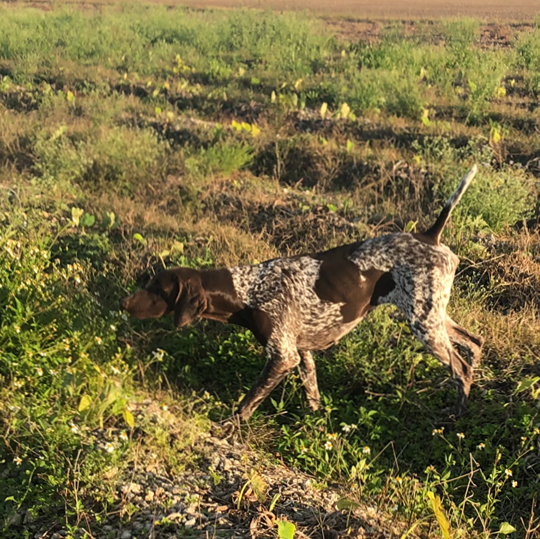 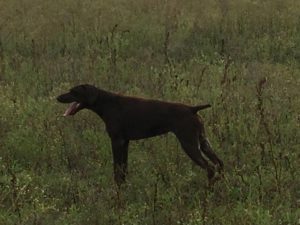 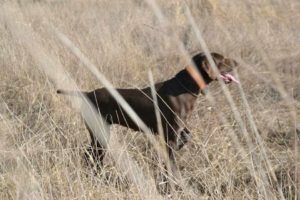 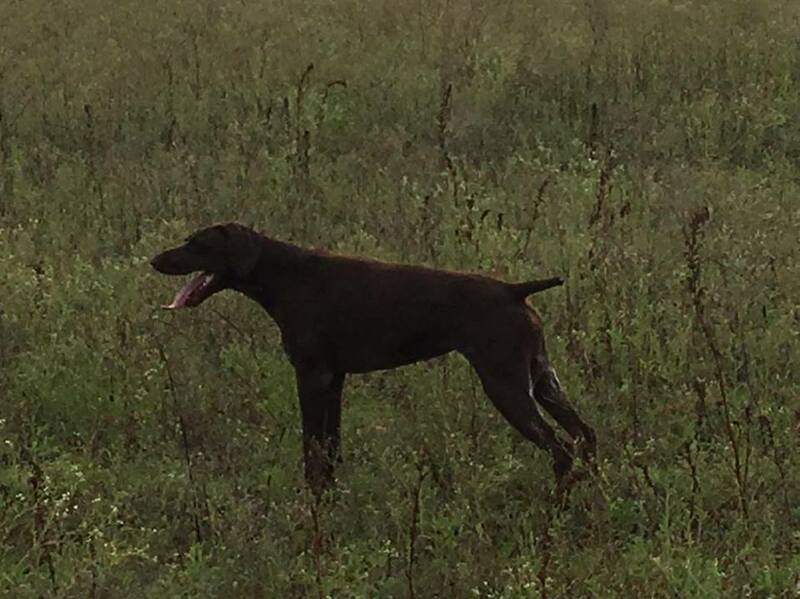 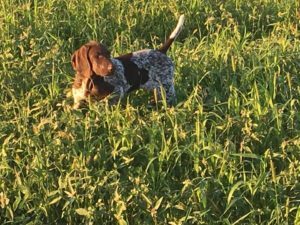 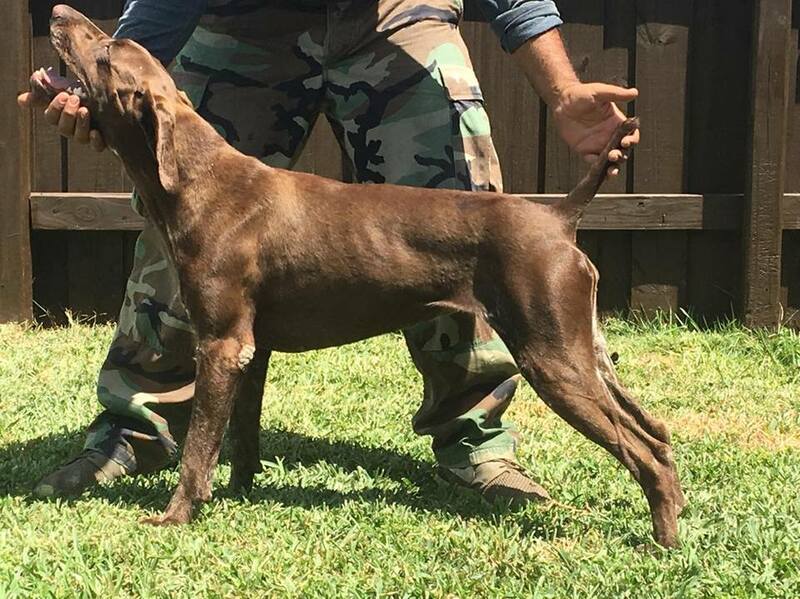 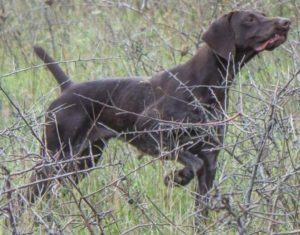 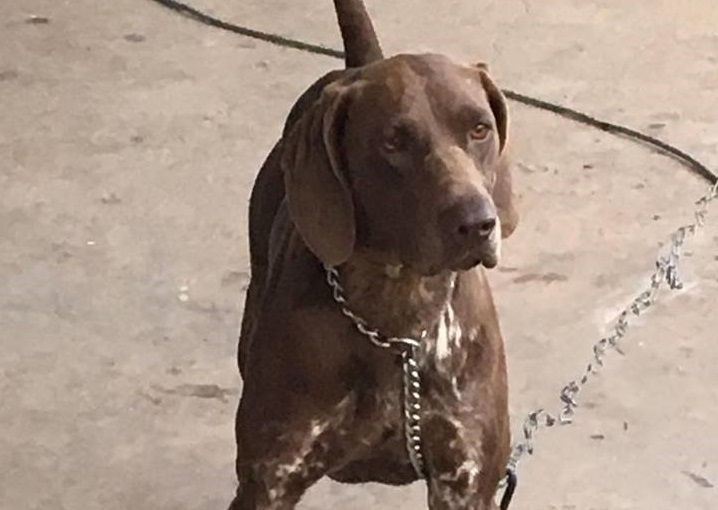 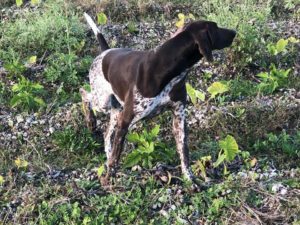 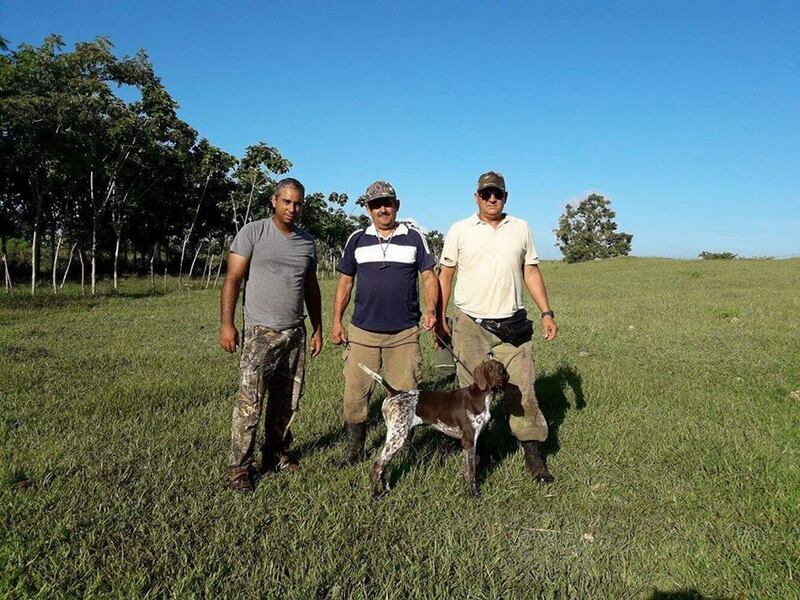 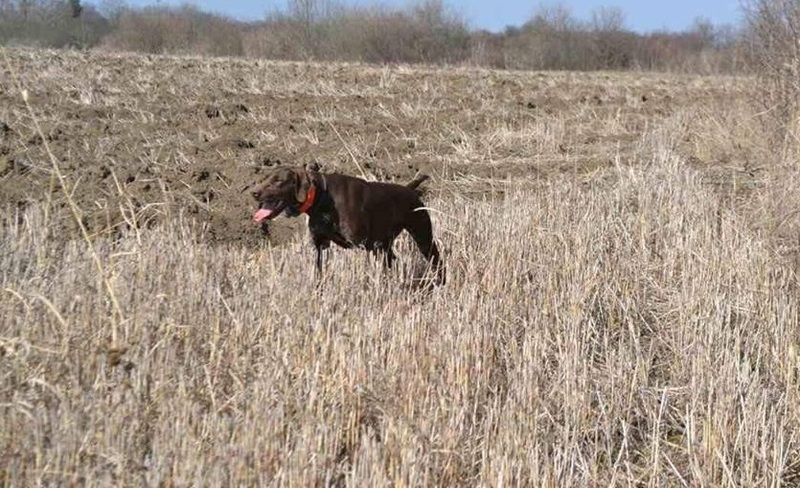 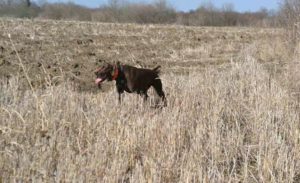 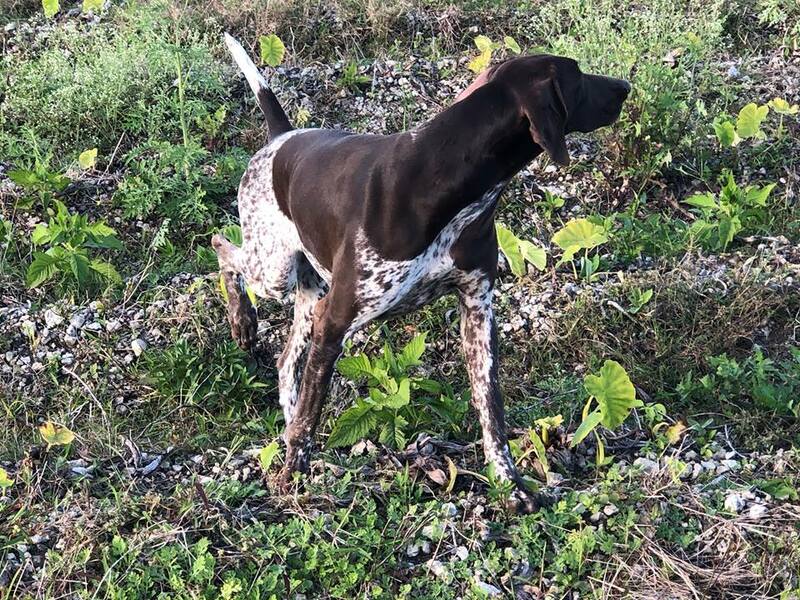 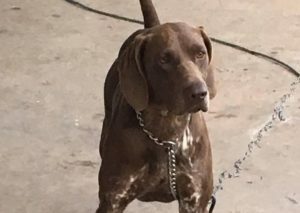 Nala it is a young German Shorthaired Pointer female, she is alwyas alerts on the field. 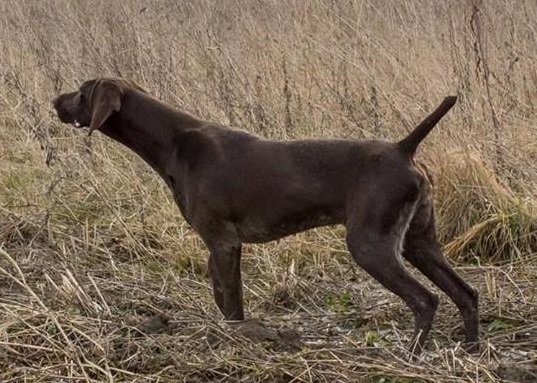 It is a very kindly and lovely dog. 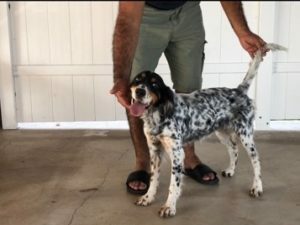 Kate it is a young English Setter female. 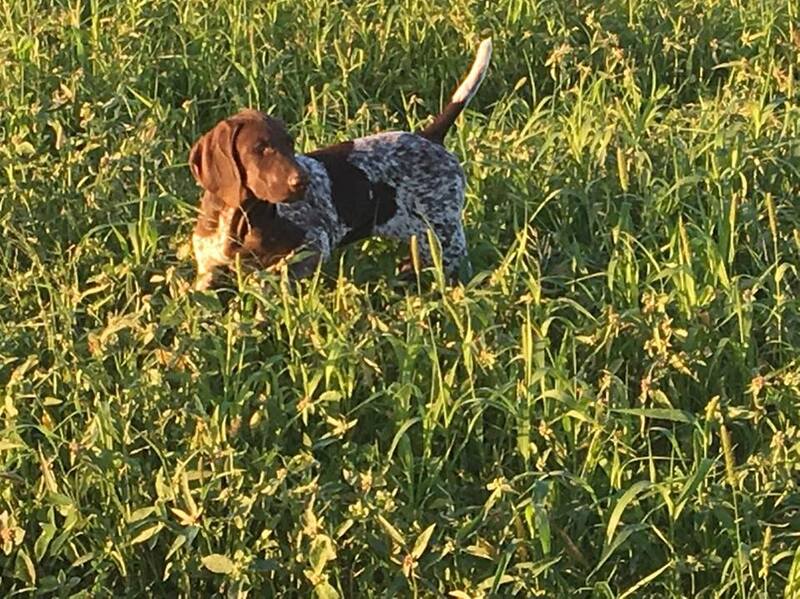 Daizy des Tonnerres de Dieu. Daizy was imported from Lebanon, its breeder Mohammed Yassin. 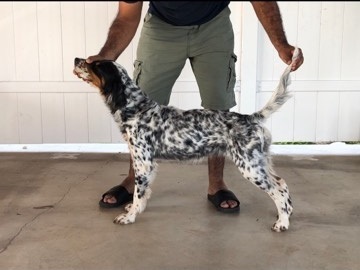 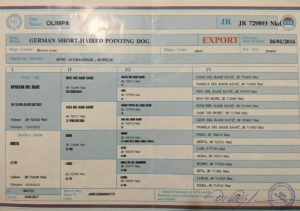 Her father: Ch Padrellinensis Nando (Ch Padrellinensis Pablo x Padrellinensis Lara), EBJ: Non porteur, Hip dysplasia: AA, Cote 6 Elite A, Wolrd Winner BOB Milan 2015, World Winner veteran BOS Amesterdam 2018, Champion International de beaute, Champion d’ Italy de beaute, Champion de Belgique de Beaute, Vaniqueur de la National d’elevage d’Italy 2016, Vaniqueur de la National d’elevage d’Belge 2105, Campione Biologico Italiano, Champion Gibier tire, Champio de France de printemps, Champion de France sur Gibier Naturel, Champion International de Travail, Champion International Travail/Beaute, Meilleur chien de chasse Belge 2015, Vice Champion du monde Braque Allemand par equipe, Champion d’Europe Continentaux 2017 Zadar, More than 40 cacit so far in his career. Her mother, Greta od legeta ( Bolt od legeta x Keti od legeta). One very promising litter whose pedigree contain big reproductors such as the World trials champion and Reproductor Padrellinensis Pablo, Ch Nadir di san fiorano and many others not Forgetting Nando himself.